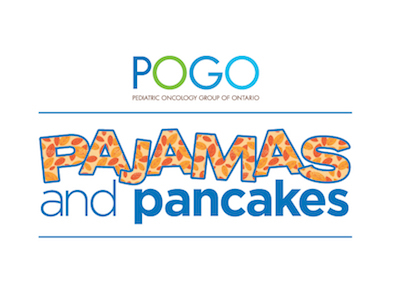 Join us for a Pajamas and Pancakes Christmas Party on Saturday, December 1, 2018 in support of POGO - Pediatric Oncology Group of Ontario. We invite customers to arrive in their pajamas to enjoy pancakes, syrup and shopping. For December 1 only, our Little Blue House by Hatley pajamas will be 20% off. Customers wearing pajamas will receive a free gift! The pancake breakfast is by donation, with proceeds going to the Pediatric Oncology Group of Ontario. Breakfast will take place 8 - 10am, but we will take donations all day long! Breakfast will include pancakes, sausages, and our famous hot cider. Plus! For the month of December 2018 RetroFestive will donate 5% of all pajamas sales to the Pediatric Oncology Group of Ontario. 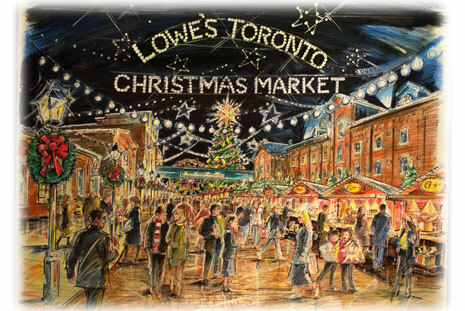 In 2018, we're proud to return for a ninth year to the Toronto Christmas Market. Wander the cobblestone streets of the Distillery District and browse through a diverse array of vendors selling their wares from quaint wooden huts. 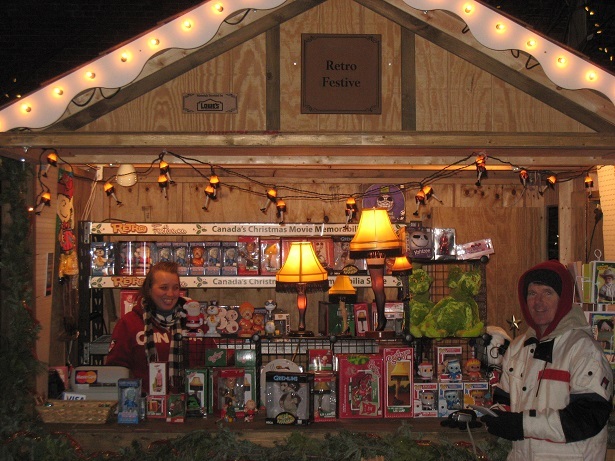 There's great food, hot chocolate, cold beer and more! The experience is truly a treat that will get you in the mood for the festive season.